This unique golf mat stands above all the other golf mats. It is constructed of twisted nylon and not tufted nylon. By twisting the blades rather than tufting them, you have a tougher turf with a longer life. 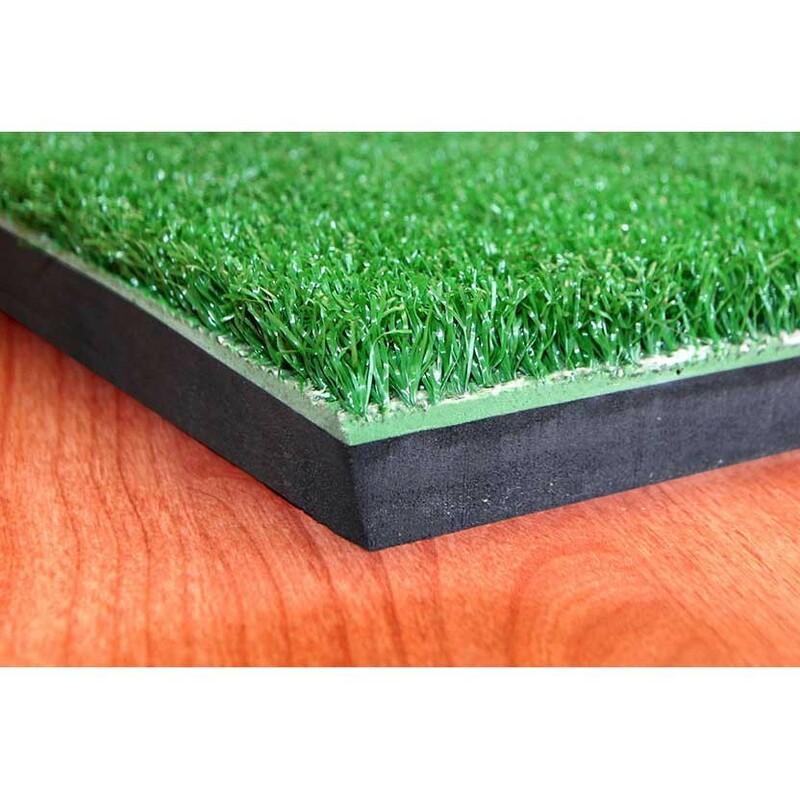 The mat has a 5/8" closed cell backing that is firmly attached to the back of the turf.